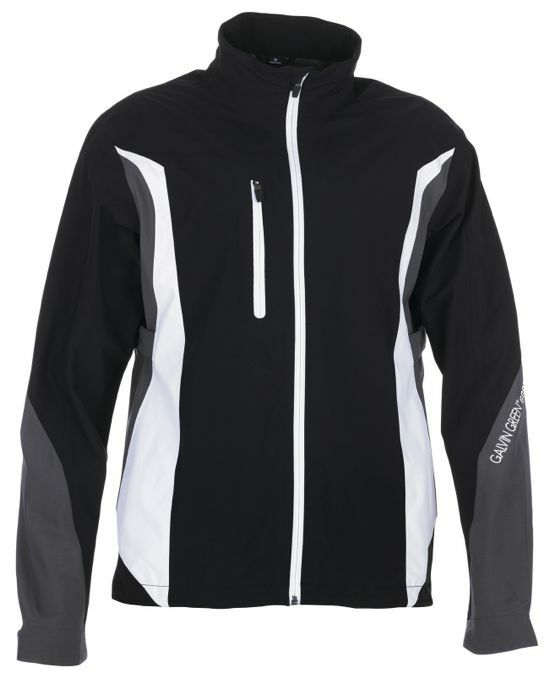 There’s always been a wonderful mystique about Galvin Green gear for those of us here in the states. A lot of the mystery of the brand comes from the lack of the ability to see it in your local golf shop because the brand has been mostly unavailable in the US. . 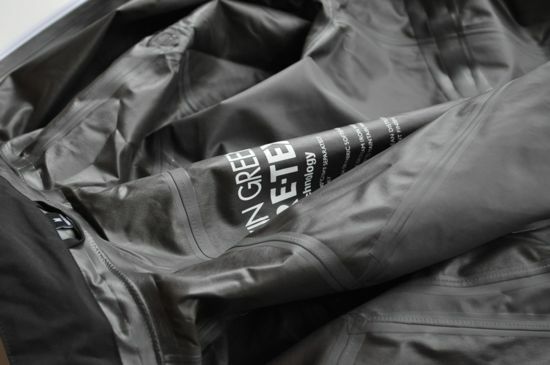 The Aron jacket is fully waterproof, extremely light and packable, and also extremely breathable. I’ve ended up liking this jacket so much that I find myself wearing it as an early morning layer without any rain in the forecast. There’s no additional warmth in the jacket, so it’s perfect to use in a layering configuration as a shell layer. The fit of the Aron ended up being perfect for me. It’s slightly on the slim side with the ability to cinch tighter in the chest area. The cinching can come in useful depending on the number of layers that you are wearing underneath. 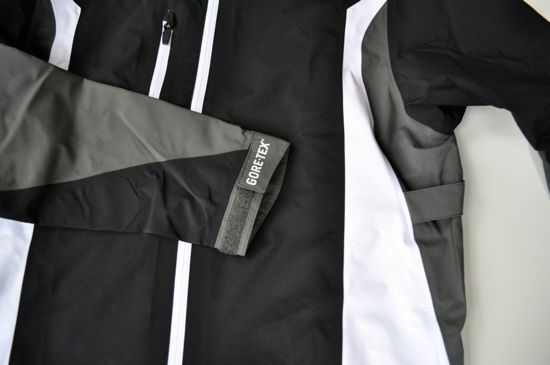 The jacket is clean, minimal, and stretches easily without any level of swing restriction. When you’re done with the jacket it’s easy to stick in just about any bag pocket and there’s very little additional weight added to the bag. Seeing the construction of the jacket in-person makes it a bit more obvious why everyone raves about these jackets. The taped seams, thoughtfully designed rain channels, the cut of the cuffs – all of it shows that Galvin Green is very interested in making a top-quality and no-compromise product. These are products that are built to stand the test of time. Maintenance of the jacket is also a breeze. 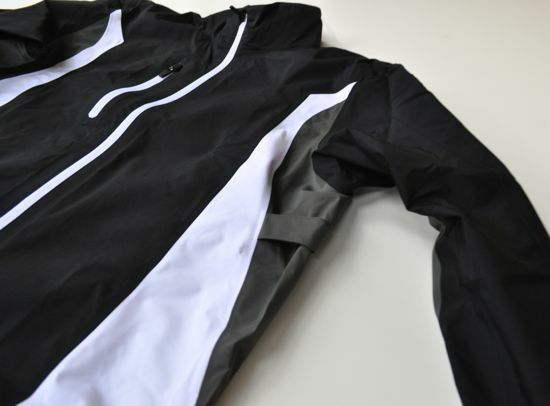 The jacket is fully washable and the jacket can be tumbled dry. 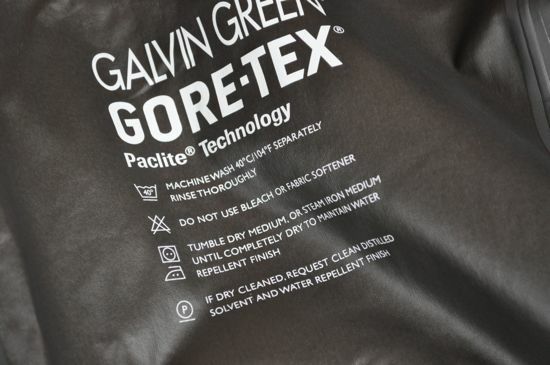 Tumbling the jacket also reactivates the top treatment and restores the waterproofing capability after time. The Aron comes in a five different color combinations and in sizes that range from Small to 3XL. The jackets fit slightly smaller than most equivalent american golf apparel companies – likely not enough to change your sizing unless you’re typically in-between sizes. If you need a rain jacket that can stand the test of time, the Aron is an excellent choice.